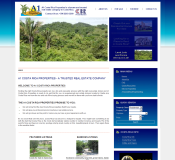 BlindMonkeyMedia S.A. specializes in creating real estate websites in Costa Rica and the rest of the world. Our real estate website designs are full of features that will help you achieve maximum traffic and revenue due to it easy navigation, real estate software and interactivity. The software is easy to use allowing for easy changes to the information you want to give out about a property. 4. SEO Friendly - All of our real estate website designs are SEO friendly meaning that it will include all of the proper meta tags as well as be friendly to search engine robots to go through. 5. Easy Navigation - One of the key elements of a website is the ability to make it easy for your visitors to find what they are looking for while at the same time leading them towards what you want them to look at for increased conversion. This is exactly what we have in mind when we design a real estate website for you. 6. 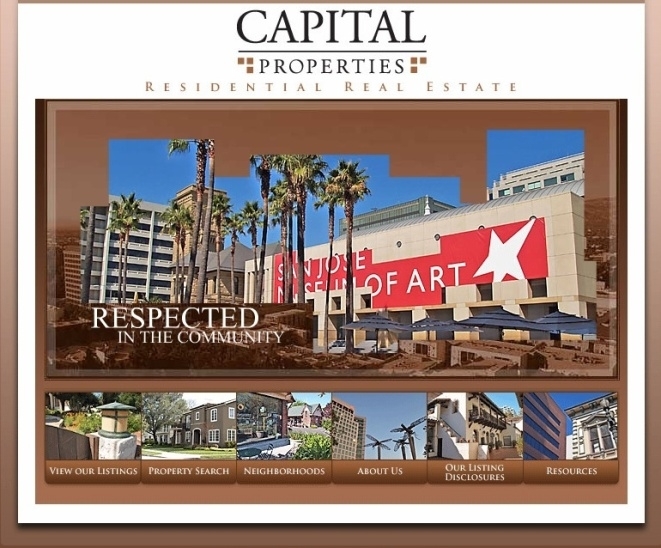 Real Estate Blog - We will install a blog on your website which will add more content and accessibility to your website. Today, a blog is an important part of any business as it allows you to give your visitors up-to-date information and create more back links to your website for SEO purposes. 7. Price - Our basic price for the above features for a real estate website is $600.00 USD. Additional features will cost extra. Real Estate SEO Services - Get your real estate website some traffic by letting us place your website on the first search engine result page. Click here for more information. 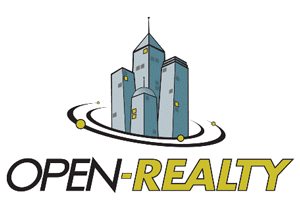 Real Estate Marketing - Having a great real estate website is just the first in having a succesfull real estate business. The next step is to get the word out that you are open and ready for business. use our expert and proven online marketing services and watch as your website starts making you money! Click here for more information.